When will be Allegra's Window next episode air date? Is Allegra's Window renewed or cancelled? Where to countdown Allegra's Window air dates? Is Allegra's Window worth watching? 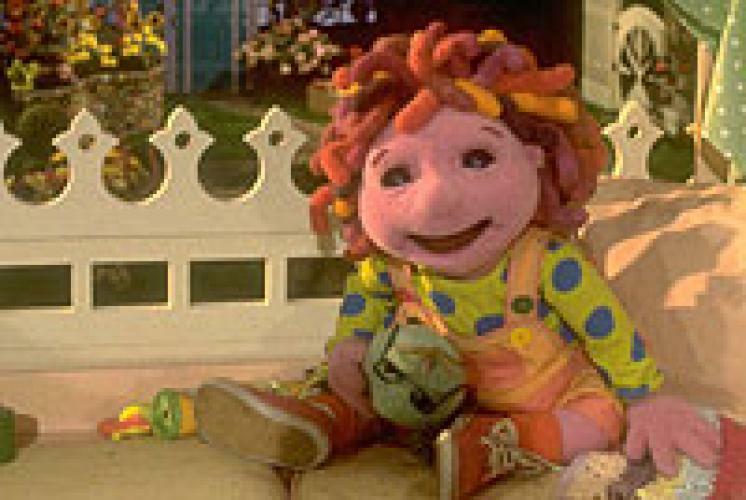 Allegra's Window was a show aimed towards young children that aired on Nick Jr. in 1994. It featured Allegra, a young puppet girl who liked to explore her backyard, and try new things. With the help of her brother Rondo, she always learned something new each day, and would reflect each day, and talk about the lessons she learned. EpisoDate.com is your TV show guide to Countdown Allegra's Window Episode Air Dates and to stay in touch with Allegra's Window next episode Air Date and your others favorite TV Shows. Add the shows you like to a "Watchlist" and let the site take it from there.